If a lonely frog's soulmate even existed, she would live in this deep and lush forest. 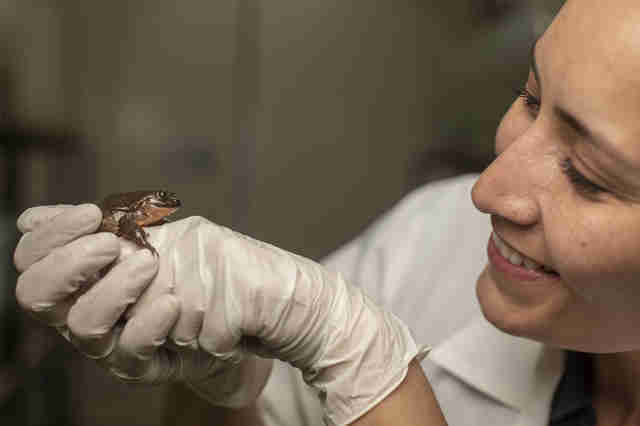 It was just a matter of finding her — and that's what a team of scientists set out to do. 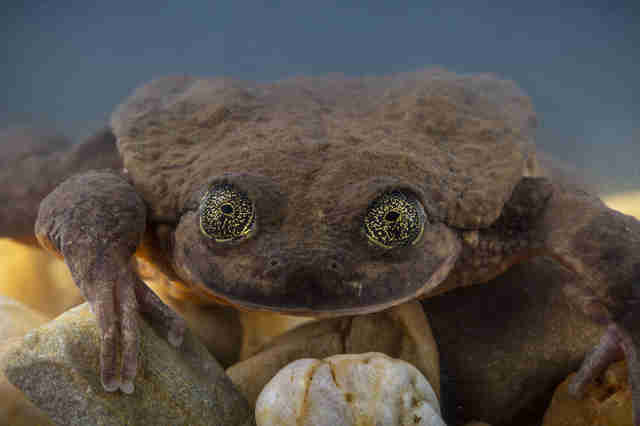 It wasn't just for the lonely frog's sake — but for his whole species. 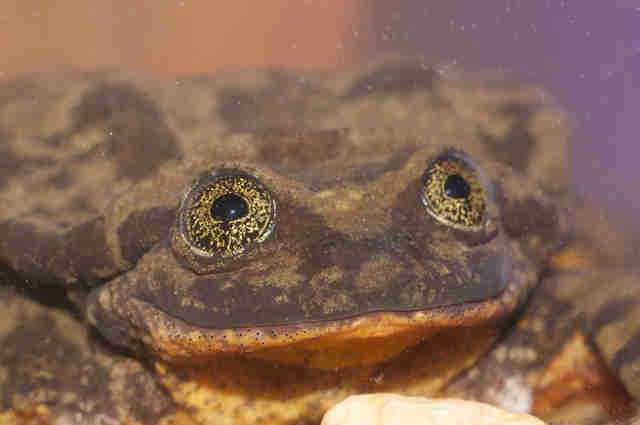 The frog, nicknamed Romeo, is a Sehuencas water frog, thought to be nearly extinct. Ten years ago, researchers brought Romeo to a safe place, knowing he was one of the last of his kind. They planned to find a mate for him so Romeo could have a family and help save the species. But a whole decade passed and people still couldn't find a mate for Romeo. If Romeo didn't find a match soon, the whole species might be too far gone to ever come back from the brink. 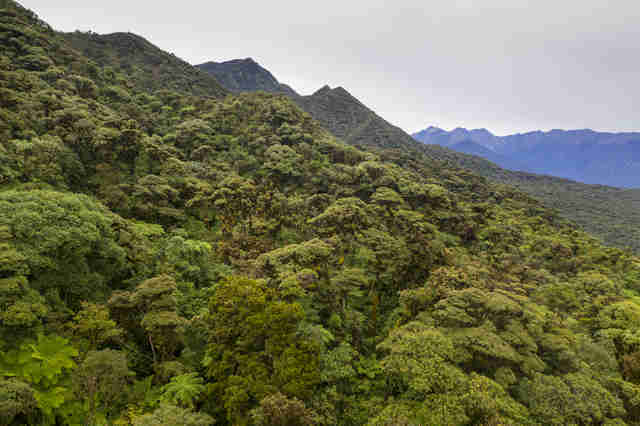 So a team of researchers went deep into a Bolivian cloud forest recently in a last-ditch effort to find a Juliet. And this time fate was in their favor. 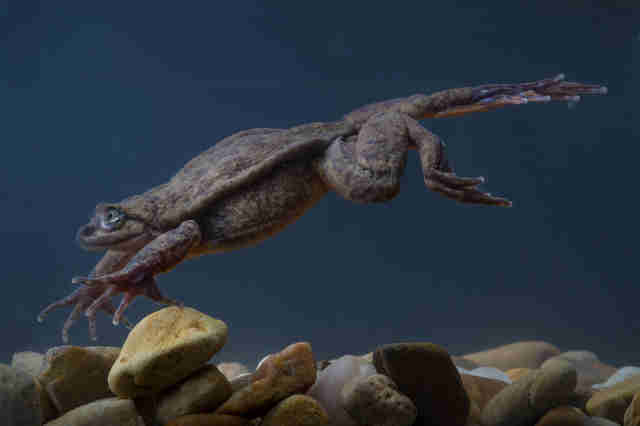 The researchers — from Global Wildlife Conservation (GWC) and the Museo de Historia Natural Alcide d’Orbigny — found five individual frogs, three males and two females — and one of these would be Romeo's Juliet. As Juliet leapt into Romeo's lonely life, both frogs seemed a little more starry-eyed than normal. "It is an incredible feeling," Teresa Camacho Badani, chief of herpetology at the museum and leader of the expedition that found Juliet, said in a press release provided to The Dodo. "Now the real work begins." 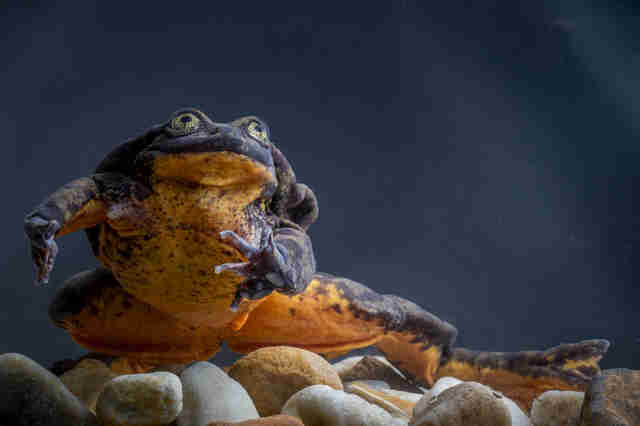 The researchers will do everything they can to learn about this specific type of frog and how the species can best reproduce, while also taking trips back into the forest to understand just how many Sehuencas water frogs may be left and what's putting them in danger. 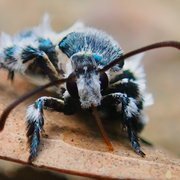 So far, researchers know that pollution, destruction of habitat and invasive species, as well as climate change, have decimated Romeo's kind in the wild. But they're determined to learn how to prevent Romeo and Juliet's whole species from meeting a tragic end. "[We're] working on a long-term plan to return Romeo’s future babies to their wild home," Badani said. You can congratulate this happy couple by making a donation to GWC, helping to support its lifesaving work.